Phex is back at Stamford Bridge, the home of Chelsea FC, on the 15th & 16th November 2017. We will be returning to one of our favourite trade exhibitions, with crowd favourites Jim and Russell answering your questions on training and assessment. We will also be dishing out the usual array of special offers, with deals for everyone who comes to see us. You will also be able to see ClubLogic in action, as we will have a demo setup on our stand. There are competitions going on at many stands and we are no exception. Visitors will have a chance to win a full set of gas manuals worth £150. 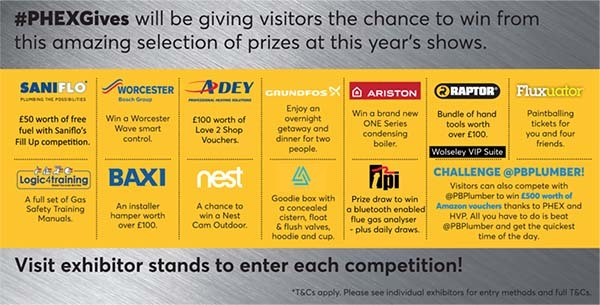 To enter, register for PHEX and come and see us on the day. 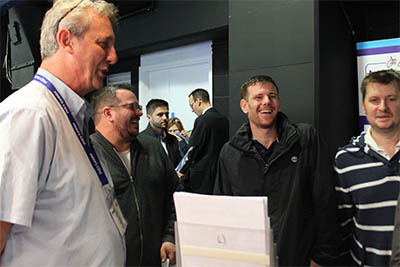 Something to look out for at the show is the Solar Trade Association event – Using Solar Thermal to Improve Energy Efficiency for Heating Systems. The event will be the finale of “solar thermal week” and will take place at 4pm until 6pm at Stamford Bridge. “Since September 2015 on, all newly installed space heating and water heating systems have to be supplied with energy efficiency labels, similar to those seen on white good appliances like fridges or washing machines. Experience from other sectors has shown the label can have a strong effect on consumer decisions. It is up to manufacturers and installers to issue the label prior to the sale so it will become a marketing tool for the industry.